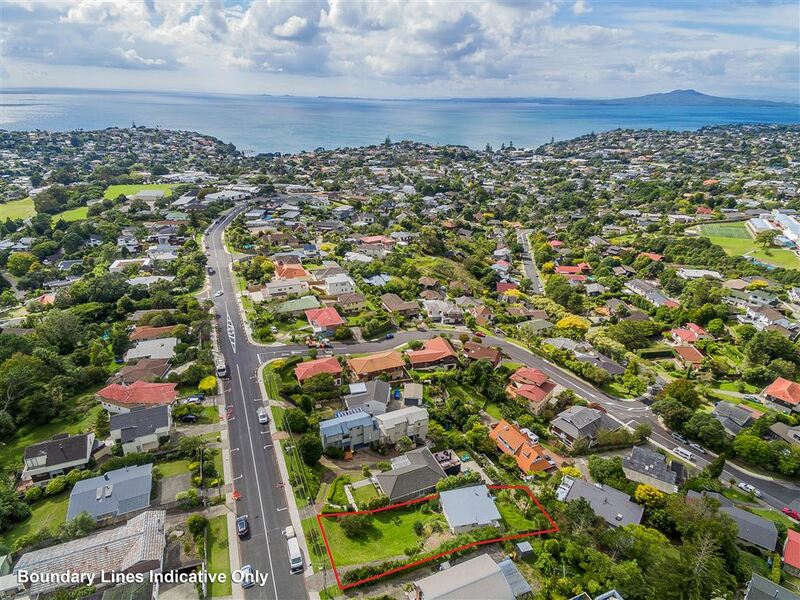 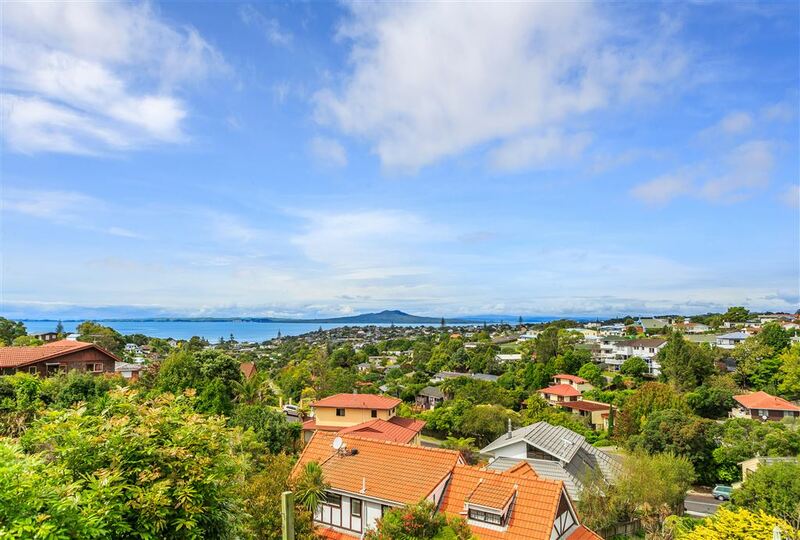 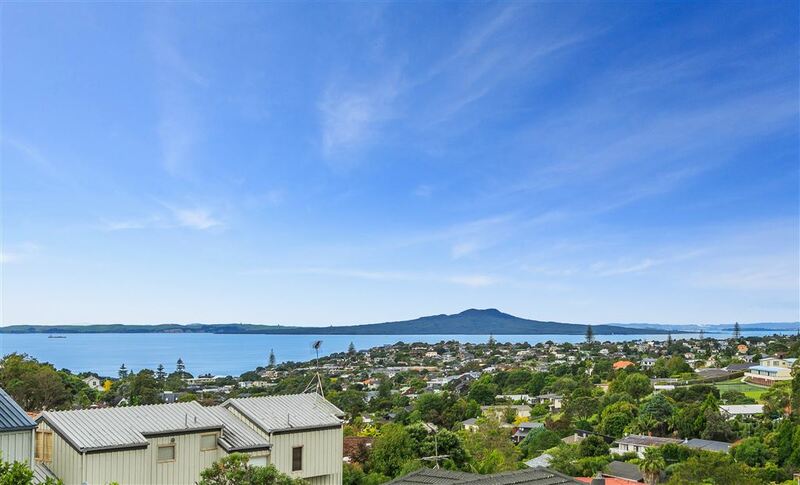 Located in popular Sunrise Ave, this property sits on a large 809 square metres (more or less) land with magnificent sweeping view of Rangitoto Island. The original house offers two generous bedrooms and a bathroom. 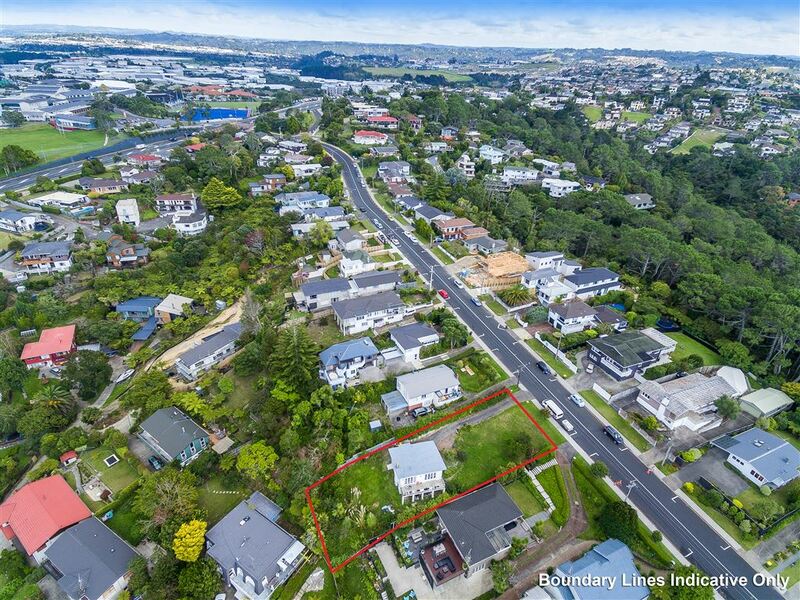 Open plan kitchen and living room flows to the deck. 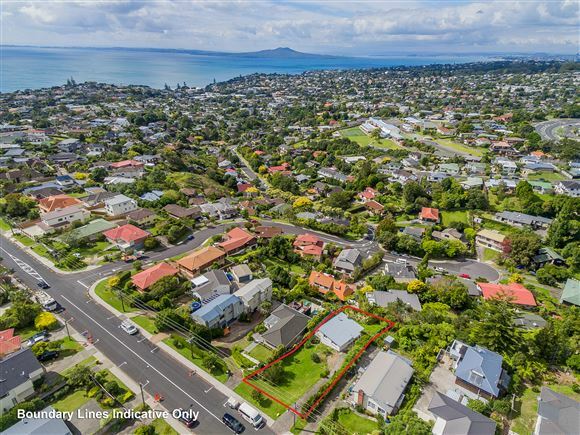 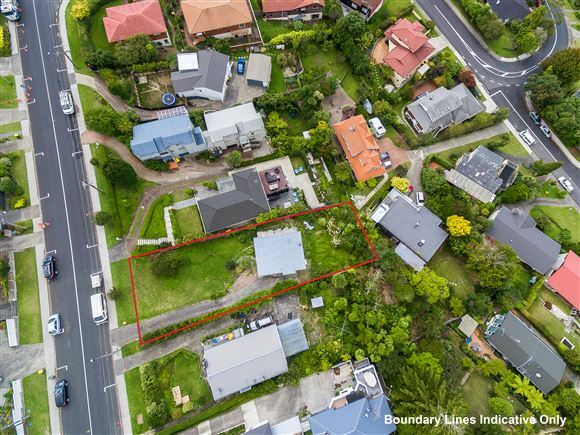 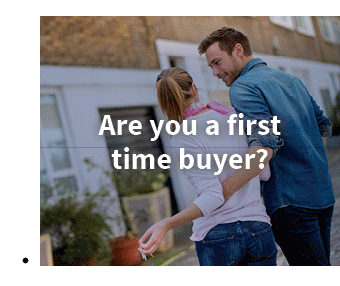 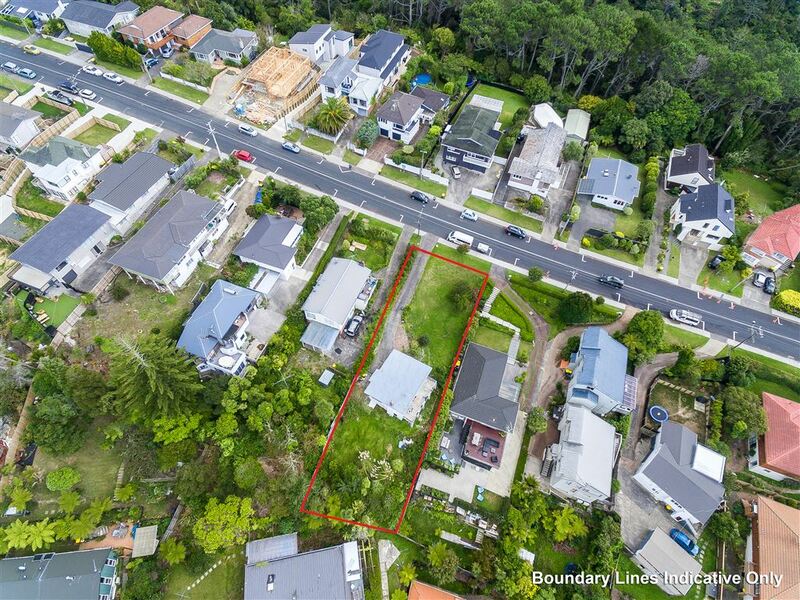 Zoned Mixed House Suburban under the Auckland Unitary Plan means exceptional land banking opportunity and development potential: a mansion, two high spec freestanding houses or three modern townhouses- choice is yours (subject to council's consent). 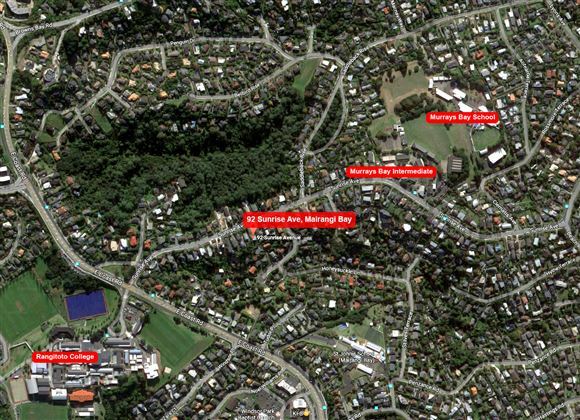 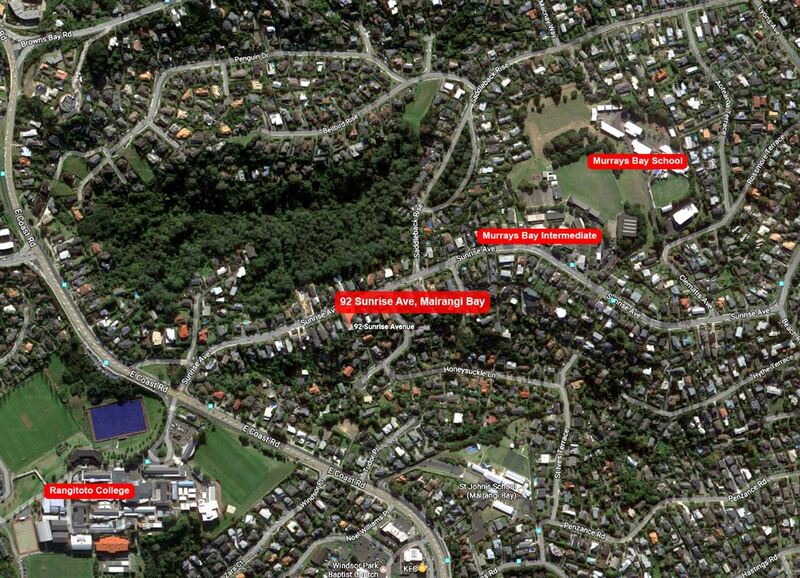 In walking distance to Murrays Bay School, Murrays Bay Intermediate and Rangitoto College.